From its iconic style to its comfortable cabin, the new 2019 MINI Clubman is full of class-leading features and amenities. 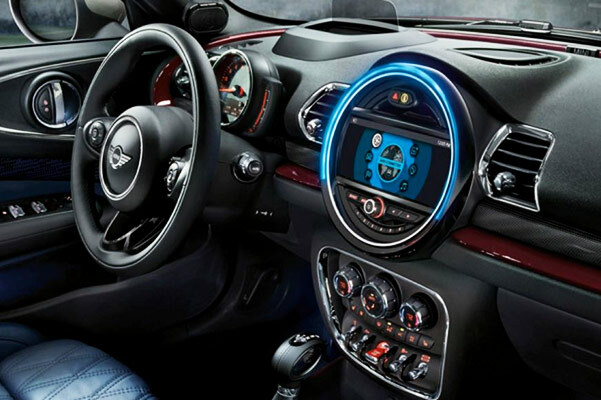 Compare the stunning 2019 MINI Clubman to competitors like the 2019 Honda Fit, 2019 Toyota Yaris iA, 2019 Nissan Versa Note and 2019 Hyundai Accent to see why so many drivers in Los Angeles County are turning to this new MINI model. Want to take the 2019 Clubman for a test-drive? Visit our MINI dealership near Redondo Beach, CA, to view the different 2019 MINI Clubman trims, features and more! The 2019 MINI Clubman brings the legendary style and MINI charm you've come to love, plus it's fully loaded with modern technologies and first-class features that ensure you enjoy every ride. 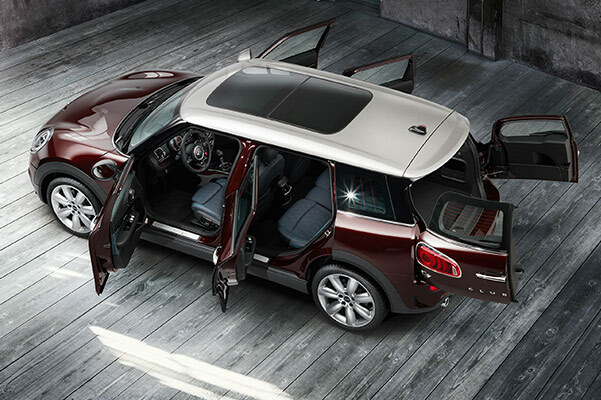 The 2019 Clubman has exclusive features like split rear doors that open with a foot-activated sensor. And if you're packing up your car for a trip or after shopping, you can fold the rear seats down to get up to 47.9 cubic feet of storage space -- more than the Accent and Versa Note. The 2019 Clubman also offers more headroom than the Fit, Yaris iA or the Accent, allowing you to get comfortable even if you're on the tall side. Plus, with cabin comforts that range from a Media System with a 6.5-inch display and a Panorama Roof to Premium Leather Upholstery, Connected Navigation Plus and more, the new MINI Clubman will have you looking forward to every drive! Visit South Bay MINI now to explore our inventory of new 2019 MINI Clubman models. Compare the Clubman to the competition to see its advantages, then ask our MINI finance and sales teams anything you'd like. We're ready to get you the keys!